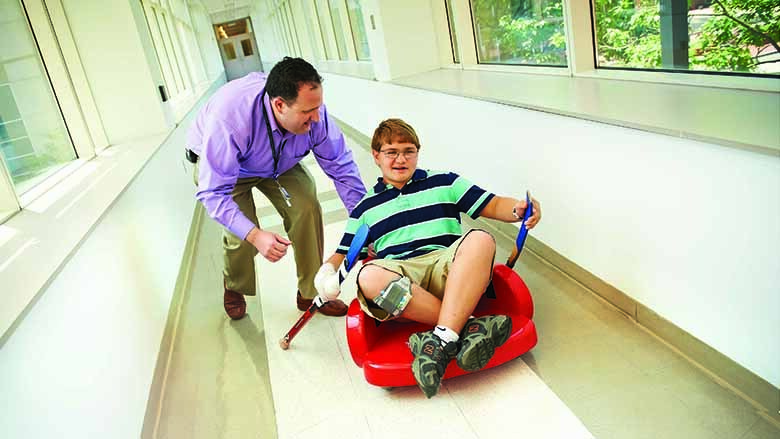 The Department of Child Life, Education and Creative Arts Therapy helps children with emotional healing while clinicians treat their medical issues. In the latest report from CHOP’s Division of Gastroenterology, Hepatology and Nutrition, we highlight the unrivaled care our clinicians provide and the groundbreaking research that is helping us better understand and treat children with liver and digestive disorders. If you've visited CHOP's Main Hospital recently, you may have noticed a giant structure of steel beams rising across the street. In 2015, CHOP will open the doors on the nation’s most state-of-the-art pediatric outpatient care facility: the Buerger Center for Advanced Pediatric Care. 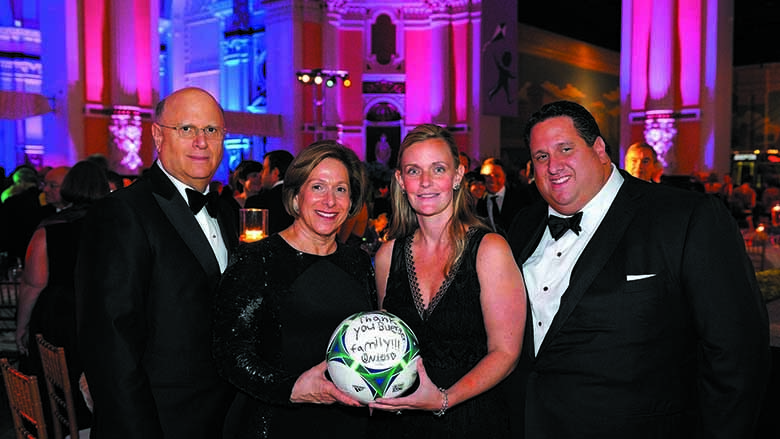 Reid Buerger sat down with his wife, Krista, his parents, Connie and Alan, and his brother, Grant, to suggest they donate $50 million to help The Children's Hospital of Philadelphia build a revolutionary new medical facility. Whether a patient needs to turn to radiology frequently or just once, less radiation is always better. 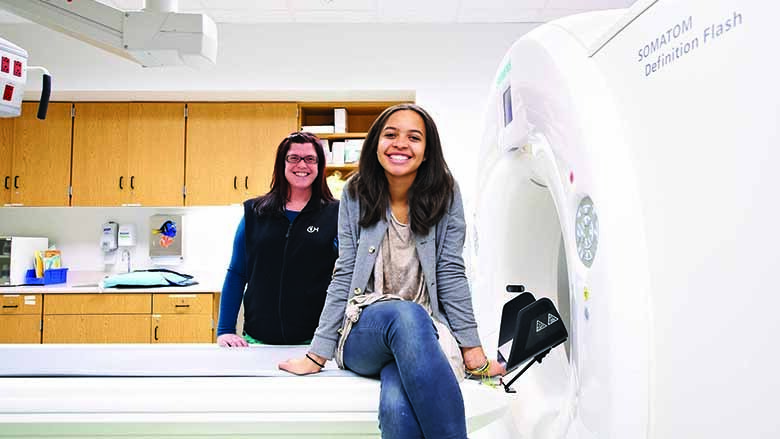 The Children's Hospital of Philadelphia offers more low-dose imaging options than any other hospital in the region. 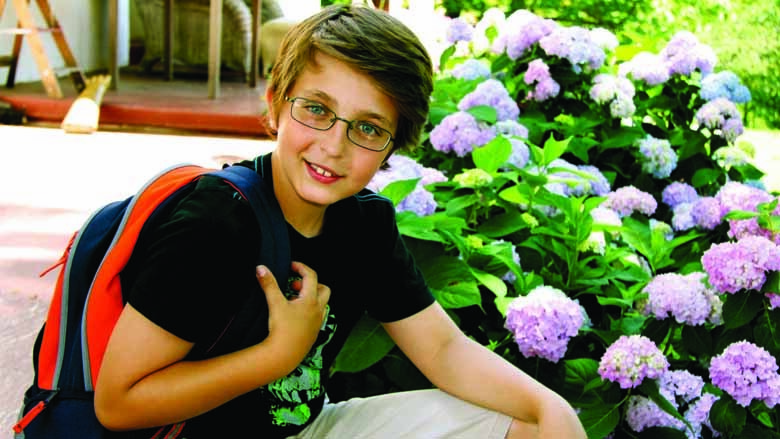 CHOP's Center for Childhood Communication will move to the Buerger Center in 2015. The new expanded space will allow CHOP to help more children with hearing and speech issues. For patients with complex or ongoing conditions, care coordination between multiple outpatient clinics will become more convenient at the new Buerger Center, where these specialties will share space. 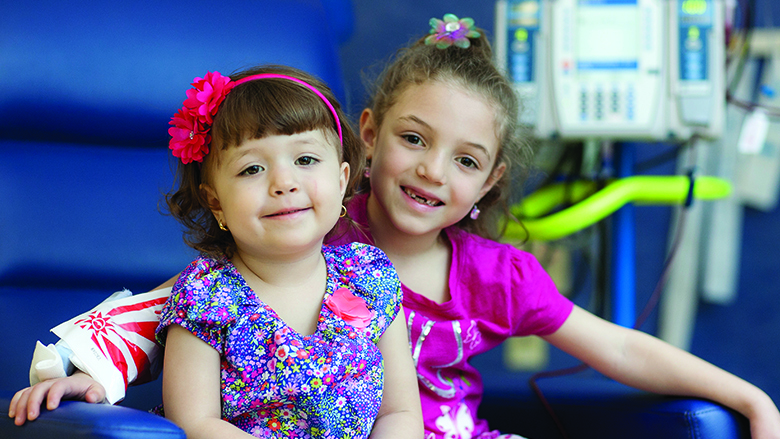 Sisters Alyssa and Giuliana Porchia are regular outpatients at CHOP's Alex Scott Day Hospital. Born with beta thalassemia, the girls require monthly blood transfusions. 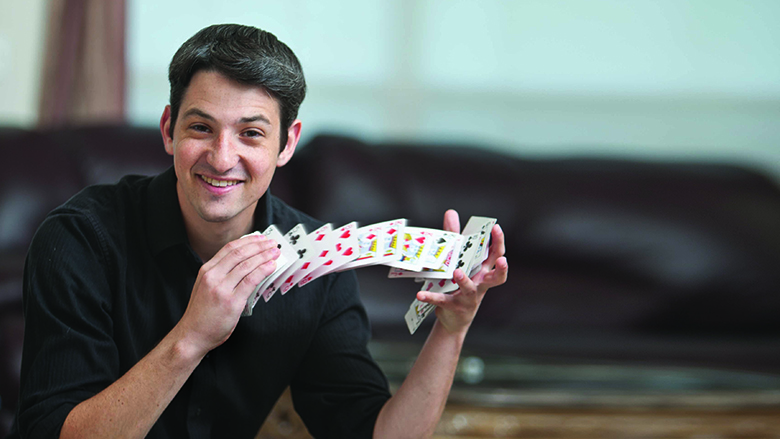 When he was a child, magician Chad Juros was treated for leukemia at CHOP's Cancer Center. Today, he uses his talents, personal story and message of hope to give back to CHOP. When Audrey Rose Oberio was born, she was an instant celebrity: She was the 1,000th fetal surgery patient at the Center for Fetal Diagnosis and Treatment at CHOP.